Payara Support global engineers guarantee rapid response to issues with mission critical applications for all customers with Payara® Server or Payara® Micro in production. 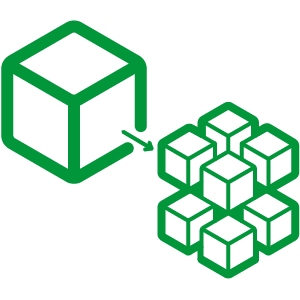 The Payara Platform is Production-Ready and Stable with Full Support. 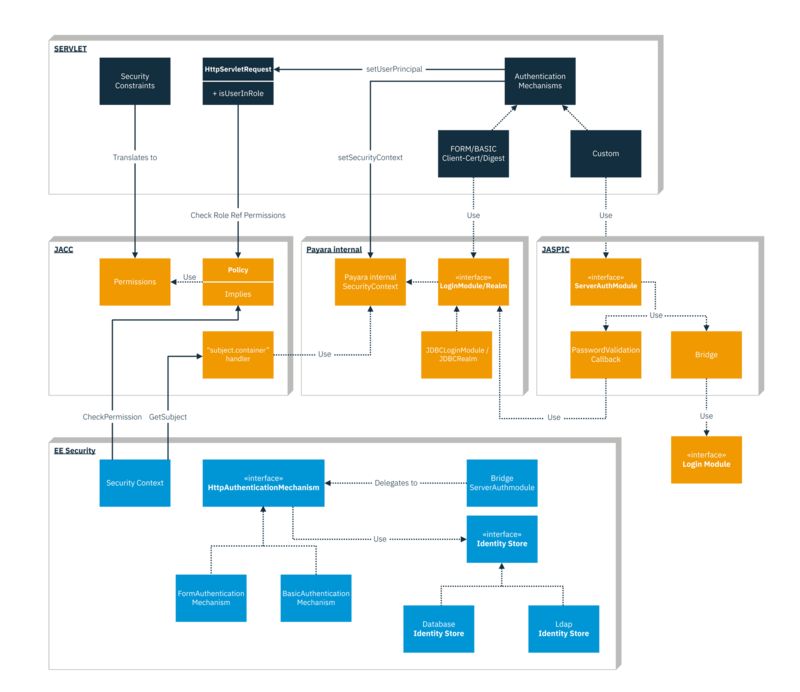 With both 10×5 business hours support for non-mission critical environments and 24×7 support for mission critical environments, our engineers are ready to meet your organization’s unique needs. 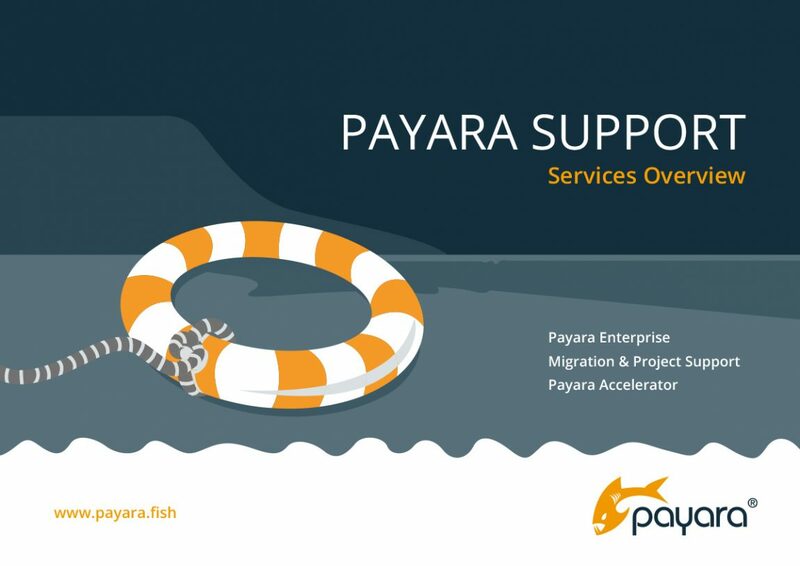 Unlike other companies providing support services through an outsourced helpdesk, Payara customers receive support directly from the engineers. Alternatively you can download the Brochure in Japanese or download the Brochure in Spanish.